Transition metals are the largest group in the periodic table. 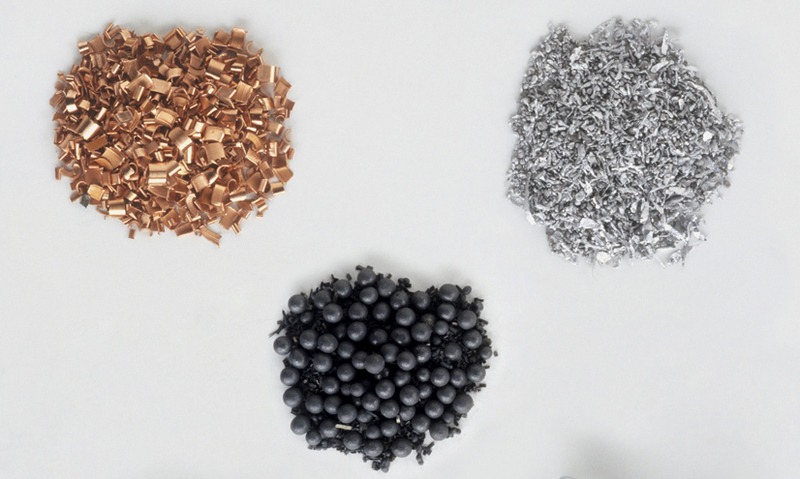 Find out what similarities they share, and how we make use of these metals. Transition metals are found as a block in the middle of the periodic table. Transition metals are less reactive than the alkali metals. Transition metals are good conductors of heat and electricity. Most transition metals have high melting points. Shiny silver and nuggets of gold. This is the largest grouping of elements that share similar properties.